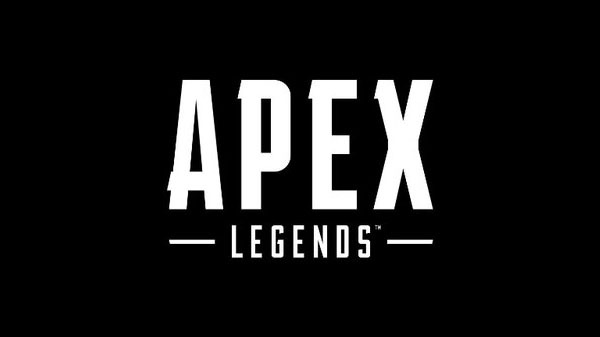 Respawn Entertainment will announce a free-to-play battle royale game called Apex Legends via a Twitch live stream on February 4 at 8:00 a.m. PT / 12:00 p.m. ET, company CEO Vince Zampella confirmed. According to a Kotaku report published on February 2, the game is based on the Titanfall intellectual property and will launch alongside its reveal on February 4 for PlayStation 4, Xbox One, and PC. The mechs from the Titanfall series are reportedly not playable, but players will be able to use “supernatural MOBA-like hero abilities” and play either solo or in a team of three.